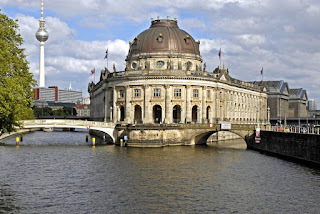 Wayci Remmo,24, his brother Ahmed Remmo, 20, and 22-year-old Wissam Remmo, are accused of stealing the coin from the Bode Museum in March 2017. The fourth suspect, identified as 20-year-old Dennis W., worked as a security guard at the museum. The Remmos smashed a protective case, lifted the coin out of a museum window before fleeing along a rail track with their haul in a wheelbarrow. 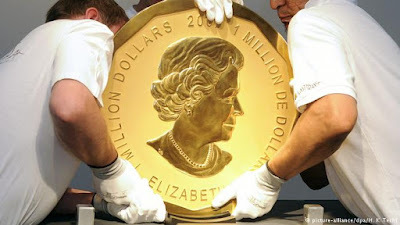 They later cut up the coin, valued at about US$5.3 million, and sold the pieces.